Whether it’s David vs Goliath or James Douglas vs Mike Tyson, everybody loves an underdog story. Euro 2016 seems to resonate the same feeling that Leicester City did during Premier League this May. If that seemed to be a groundbreaking story in recent football history, we can’t seem to sideline Iceland’s epic 2-1 victory against England. A considerable win for football fans across the globe is (first and foremost) the inclusion of 24 instead of 16 teams that gave countries like Ireland, Northern Ireland, Iceland and Wales a chance to play against the big guns. With Spain and England being swiped out of the game, we document the rise of the underdogs who have made it this far against overwhelming odds. 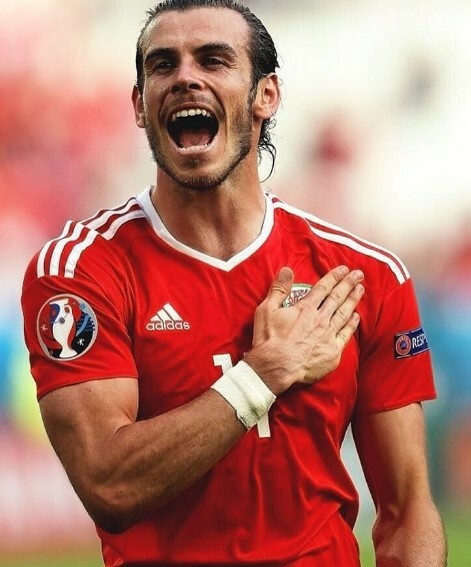 Known as the team with the world’s most expensive player (Gareth Bale), they hadn’t qualified for any notable tournament since the last 58 years. It is surprising how the team that ranked 117th in the world, has today made a staggering entry into the top 10. 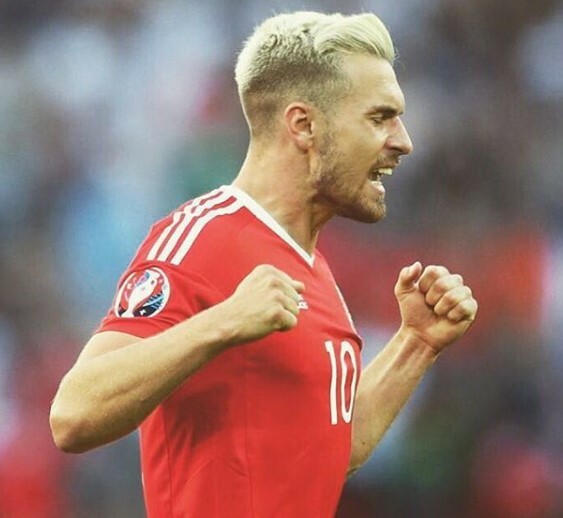 Wales didn’t appear to be in top form, but with wins over Slovakia and Russia, they turned out to lead Group B and have entered the quarter-finals with a 1-0 win against Northern island. Watch out for: Poster boy Gareth Bale who scored in each game of the knockout round. 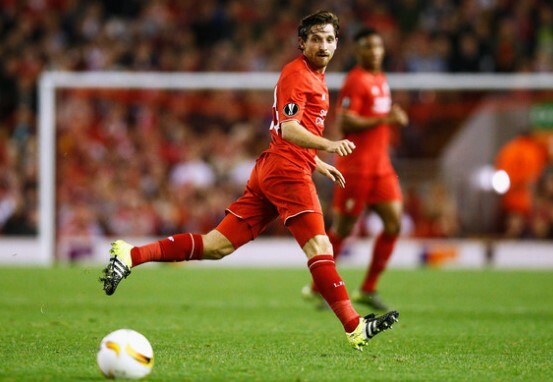 Liverpool midfielder Joe Allen and Arsenal’s Aaron Ramsey are in top form and are touted to be key contributors to the game against Belgium. This country with a total population of 330,000 didn’t really scramble to reach the quarterfinals but actually stormed through the play-offs. 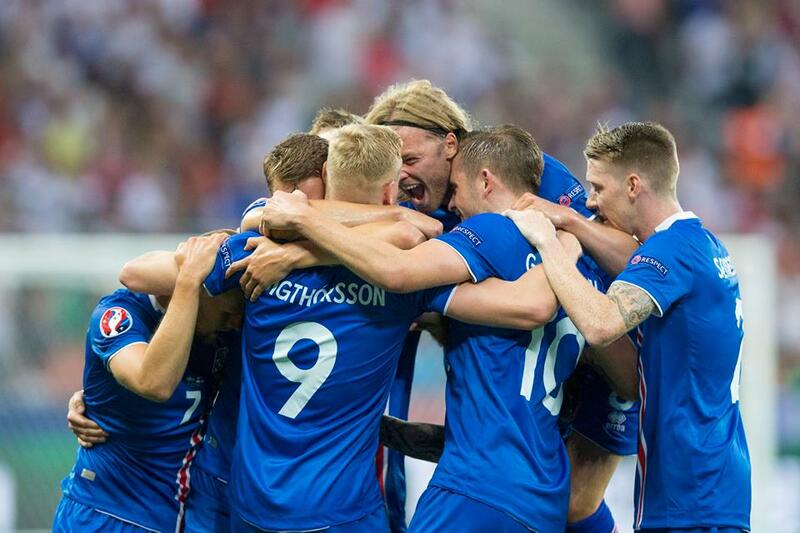 Undefeated till date, Iceland knocked out England with a stunning 2-1 victory. Coach Heimir Hallgrimsson who also moonlights as a dentist, compares their adventure to that of Leicester City. Watch out for: Their much-awaited face-off against France, the squad with no big names, and the signature Iceland slow hand clap. Renato Sanches (Portugal): One of the most promising players in Europe, he is also the youngest player to make it to Portugal’s squad. And after their recent win against Poland, the 18 year old became the youngest player to score a Euro knockout goal. 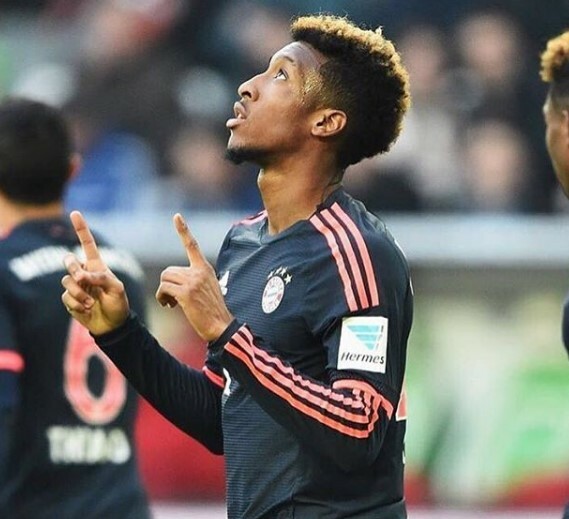 Kingsley Coman (France): The 19 year old is touted to be the fastest player in the tournament so far. Famous for 4 goals and 6 assists in 23 Bundesliga matches, this Frenchman is one to watch out for. 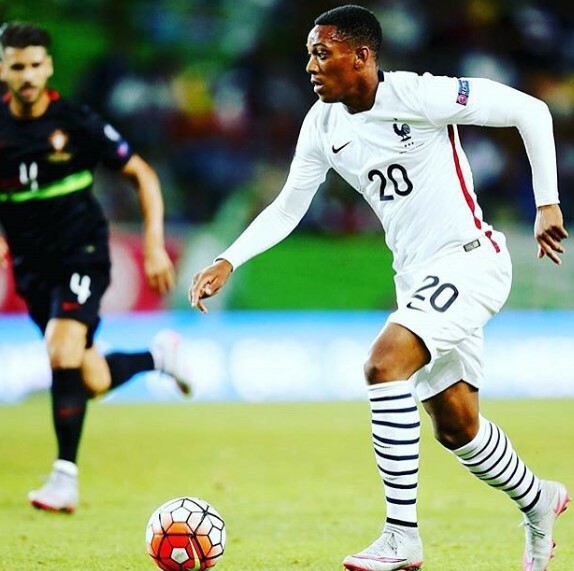 Anthony Martial (France): The impressive debutant at Manchester United was the only bright spark during their fairly bland season. Clocking only a few minutes at the Euros this far, he is touted to be given more play time during the Iceland game. 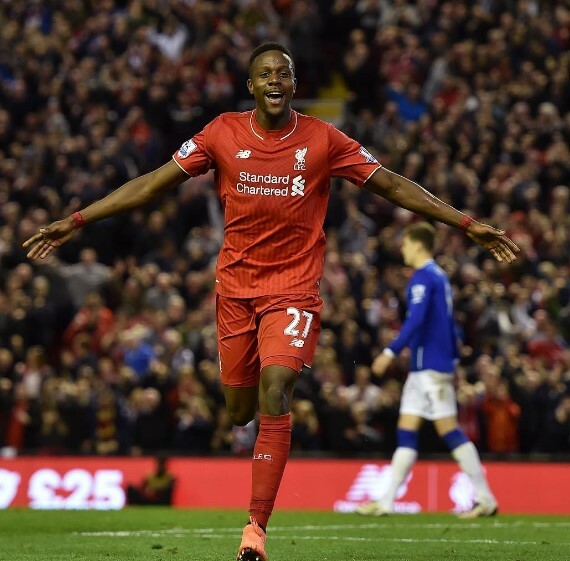 Divock Origi (Belgium): This 21 year old forward is in a fiery form. He finished the season by notching 5 goals in the last six matches for Liverpool, and promises to show off similar skills here.